Bangkok joins the ranks of global cities that host biennales, bringing the city to life with Beyond Bliss as a theme for Bangkok Art Biennale 2018. Around the world, cities from Berlin to Beijing showcase their own biennale, bringing together creative minds to construct their own unique narratives for the event. Themes are always thought provoking and past events run the gamut from being highly conceptual to physically tangible. Biennale, Italian for “biennial” or “every other year”, was popularized by the Venice Biennale first held in 1895. The city of canal’s event has since become the classic exemplar for all biennales, setting a high bar for large-scale international contemporary art exhibitions. In 2018, Thailand’s capital city gears up for its first Bangkok Art Biennale, titled “Beyond Bliss”. 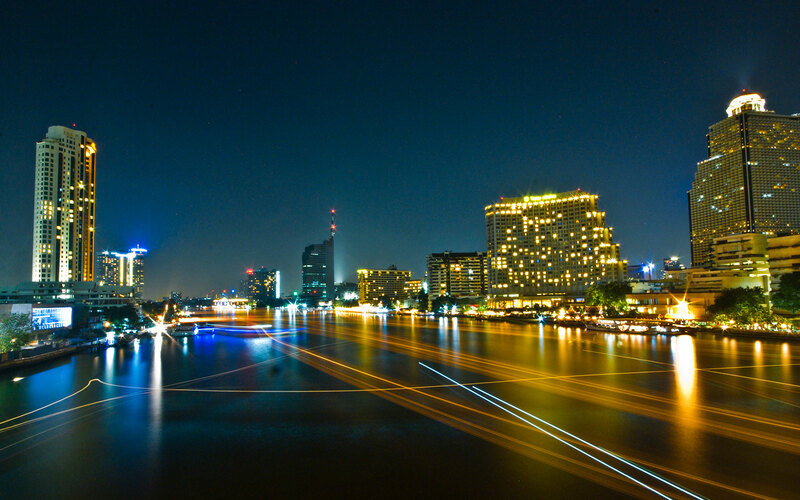 Bangkok as city of art and culture is full of rich tradition, creativity and contemporary art. 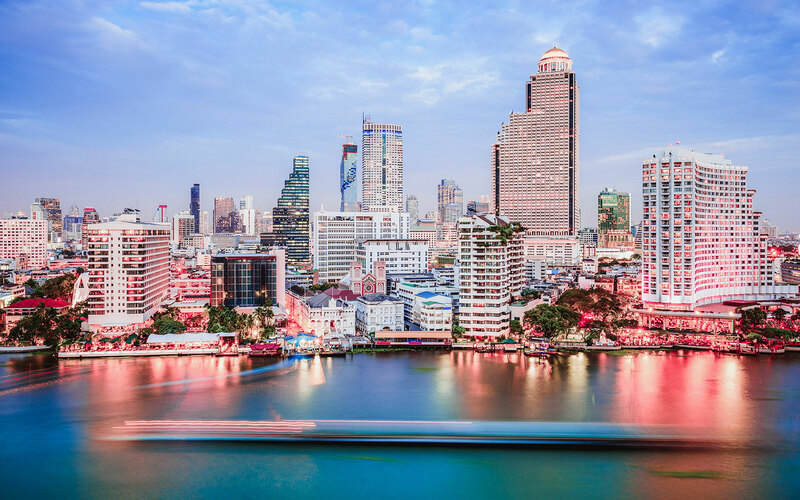 Renowned for heritage, hospitality, entertainment and gastronomy, Bangkok will serve as a grandiose venue for exciting international contemporary art. 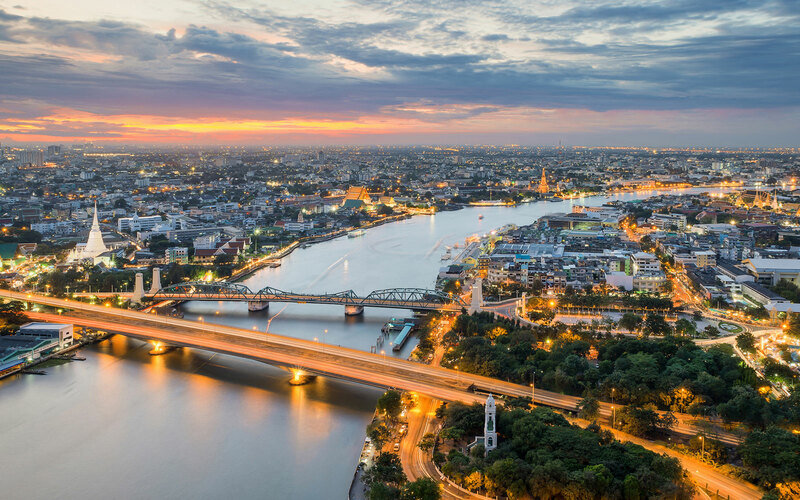 Bangkok Art Biennale 2018 will be the first in Bangkok and renew the city in the eyes of the international community as an alluring destination for the arts. Artists, art enthusiasts, writers, and media will converge in Bangkok for creative encounters. Under the theme of “Beyond Bliss”, everyone is invited to experience dynamic interpretations of joy, happiness and enrichment. As bliss can be momentary and ephemeral, artists often end up capturing its different variants depending on the perspective of the individual. The quest and yearning for bliss can provide both nourishment as well as escapism for the mind. Artists will reflect and share different points of view regarding exuberance, refuge, and serenity. Some will comment on the lack of bliss due to the sociopolitical problems and destruction of green environment. Others will embrace bliss’ abundance in sacred and peaceful places of Bangkok. Regardless of their viewpoint of the subject matter, artists will be challenged by Bangkok’s complexities as their backdrop, working with the city’s past, present, and future to tell their own stories on bliss.